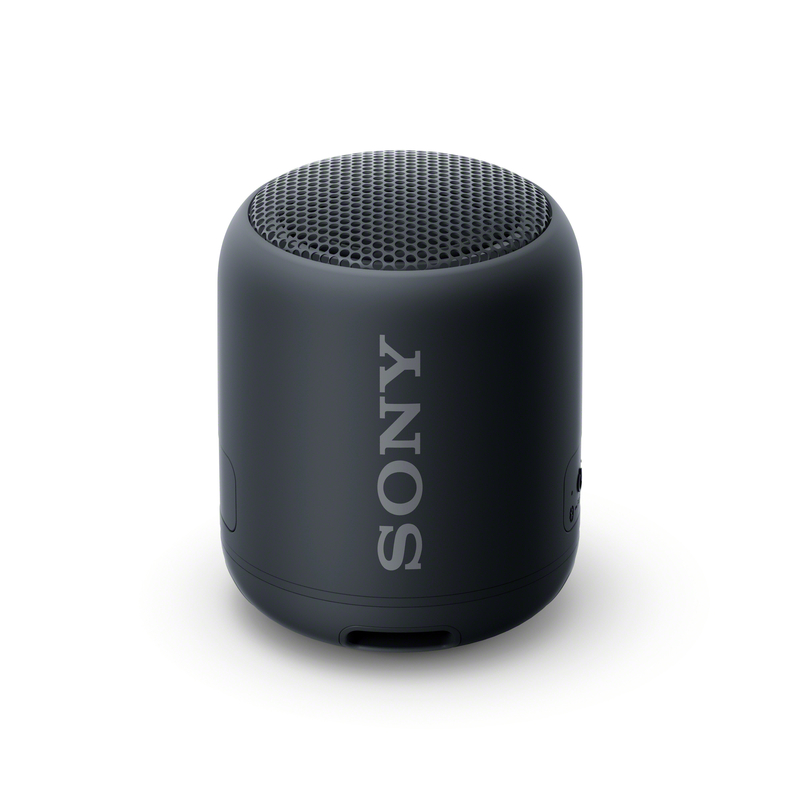 (SINGAPORE, 8 January 2019) – Sony today refreshes its EXTRA BASS™ wireless speaker line up with the addition of the SRS-XB12, SRS-XB22 and SRS-XB32 portable speakers, along with the new GTK-XB72 high power speaker. Feel the deep and punchy bass sound with the popular EXTRA BASS™ series of speakers from Sony. The XB22 and XB32 have dual passive radiators which work together with stereo full range speakers to enhance low-end tones and give bass a boost, despite the compact size. 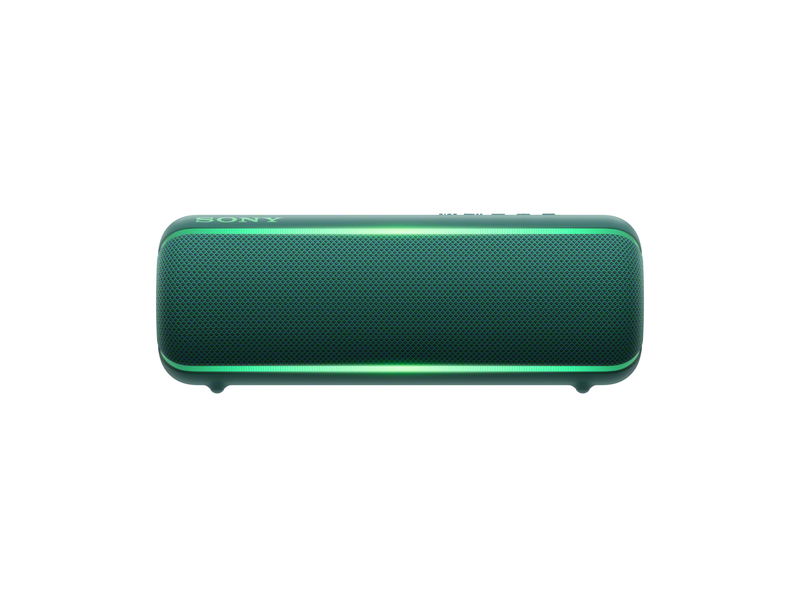 The XB12 uses a single passive radiator to achieve a similar effect. A large cabinet and big woofers on the XB72 create stronger bass and expand the soundfield for powerful sound. Thanks to the easy-to-grab design and a built-in accelerometer, the XB22 and XB32 feature a Party Booster. 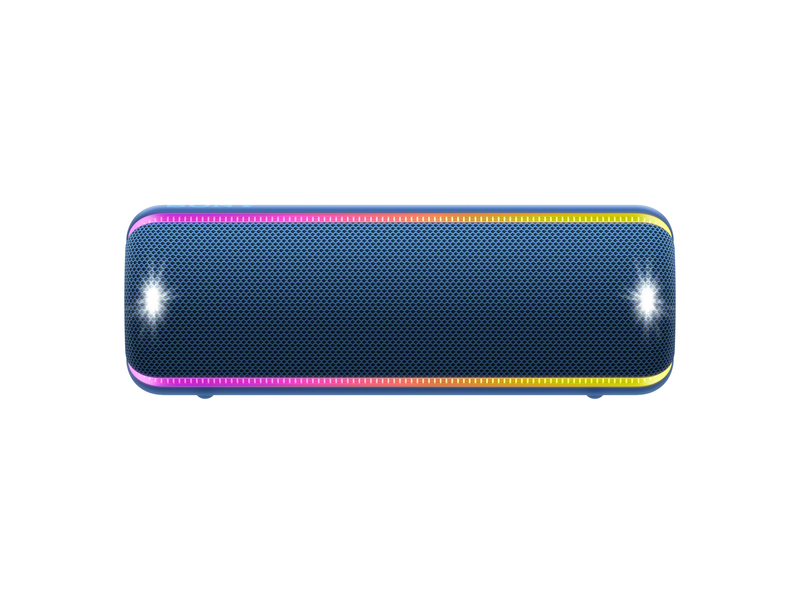 The speakers react when you tap on them and create unique lighting and sound effects. 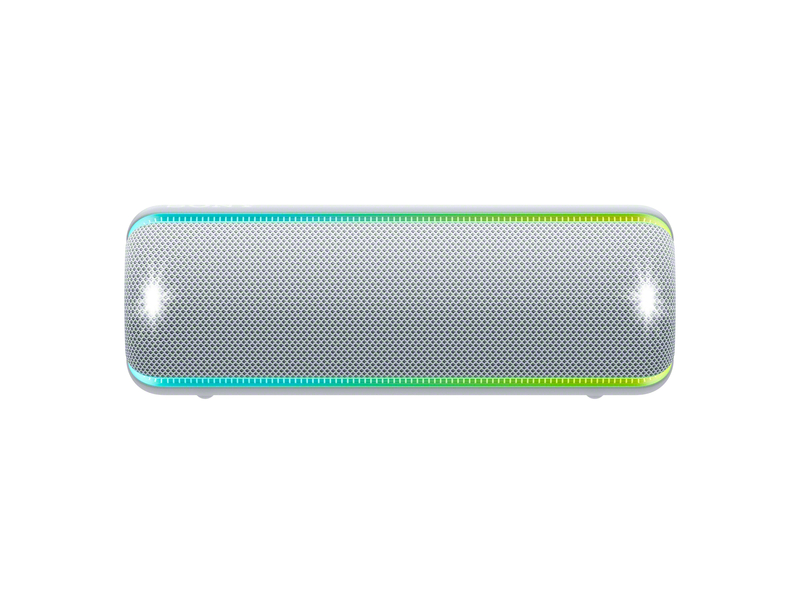 Additionally, you can enjoy a range of fun party features on the XB72 via the Fiestable app. Customise your party with voice control, a new style motion control feature and an interactive party light. Simply select ‘Party Lights’ in the Fiestable app to light up your phone in time to the music to recreate the live concert atmosphere via your smartphone. Turn any venue into a party with the improved multi-colour line lighting on the XB32 and XB72. With multiple colours and flashing strobe lighting effects, the XB32 and XB72 give the party a club atmosphere by syncing the lights to the beat of the music you love. Make it personal and customise these party functions via the Fiestable app. The XB22 also comes with single colour line lighting to liven up the party. The speakers have an IP67 rating which means that they are resistant to water and dust. The XB12 has a rubber-like coating while the XB22 and XB32 pair this coating with a washable fabric. This makes your speaker completely party proof. The XB32 and XB22 are also rustproof and shockproof so there is nothing to stop you from enjoying your music to the maximum in any location. With a new range of colours, you can party in style. 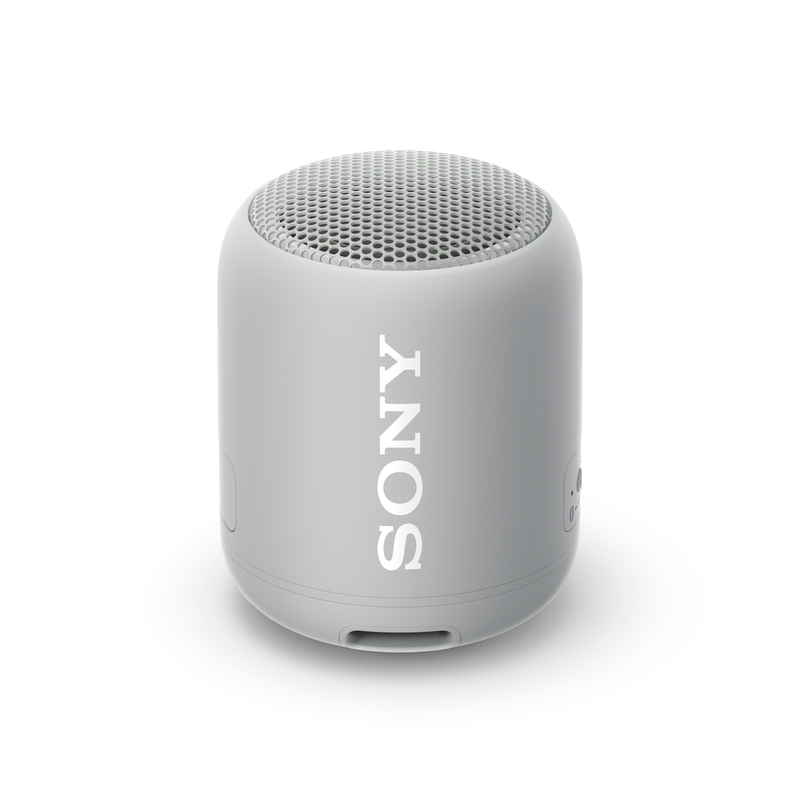 The SRS-XB12, SRS-XB22, SRS-XB32 and GTK-XB72 will be available in Singapore at selected Sony Stores, Sony Centres and Sony Authorised dealers from April 2019.